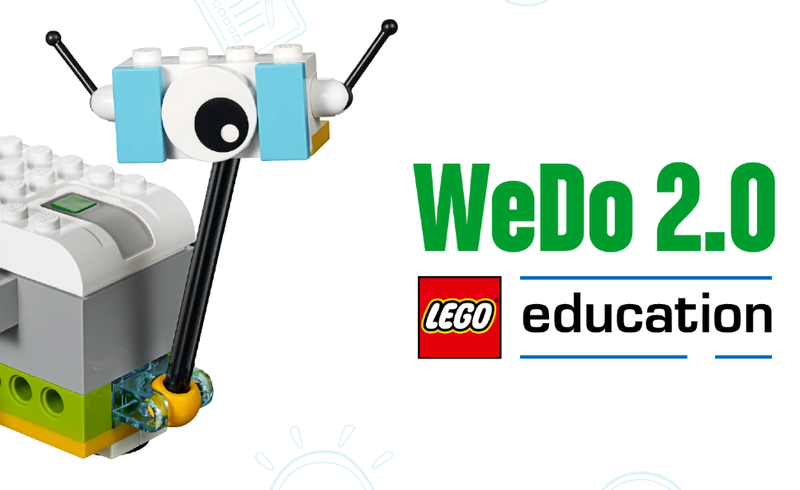 Lego WeDo is a brilliant way to teach robotics! It is aimed at 6-8 year olds, but it can be adapted so it is suitable for both younger and older children. I’ve created a handy guide sheet to give you some ideas for its use with younger children. The Year 1 classes at my school loved using it and amazed us all with their progress. *Click here for the high-quality PDF (perfect for printing). Finally, click the images below for some step-by-step instructions younger students can follow to make a robot and program it. Very interesting project… This will definitely keep my students busy & buzzing for more.